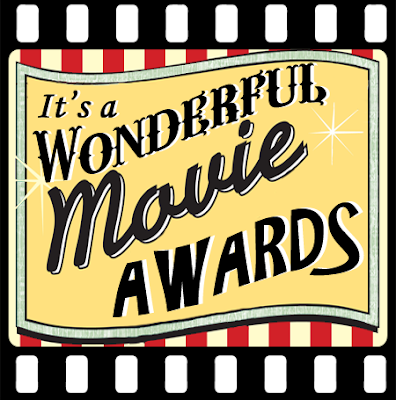 The viewers have voted... during the *7th Year* for the Annual "It's a Wonderful Movie" TV Movie Awards in TEN categories... "Favorite Family Movie," "Christmas Movie," "Mystery Movie," "Faith/Inspirational Movie," "Actor," "Actress," "Supporting Actor," "Supporting Actress," "Young Actor," and "Young Actress" from a TV Movie that premiered on TV in 2016! in the "It's a Wonderful Movie" 2016 Awards! Can't wait to do it again - next year!!! 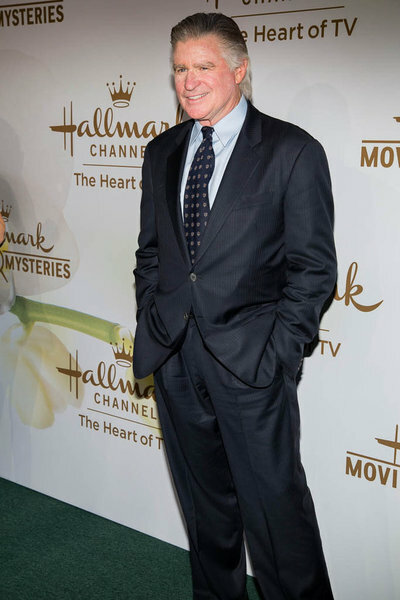 Beverly Hills, CA – July 27, 2017 – Crown Media Family Networks, cable’s leading provider of family entertainment, announced the launch of Hallmark Movies Now, the company’s first subscription streaming service. 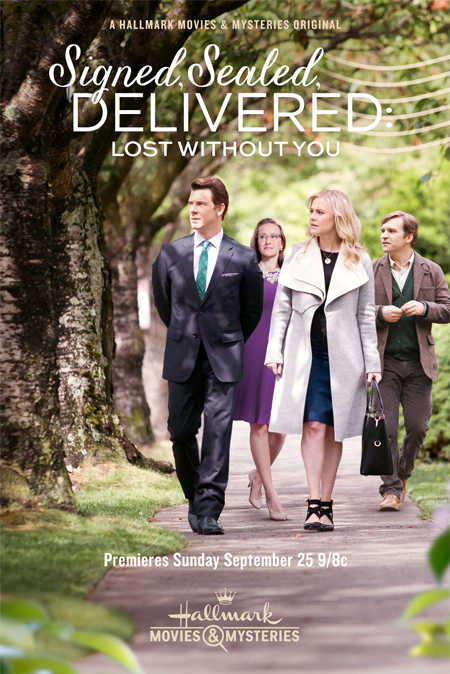 Launching October 3, the SVOD service – a wholly distinct offering from Hallmark Channel and Hallmark Movies & Mysteries – will be available on iOS, Android, Roku and Amazon Fire, among other devices. 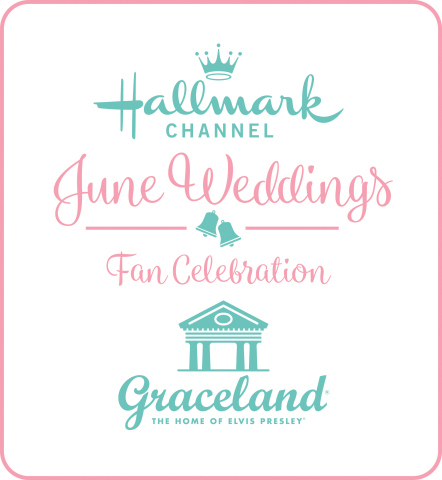 In addition, Crown Media’s MVPD partners will have the opportunity to offer Hallmark Movies Now as a supplementary subscription service to their customers. The announcement was made today as part of Crown Media Family Networks’ biannual TV Critics Association Press Tour. 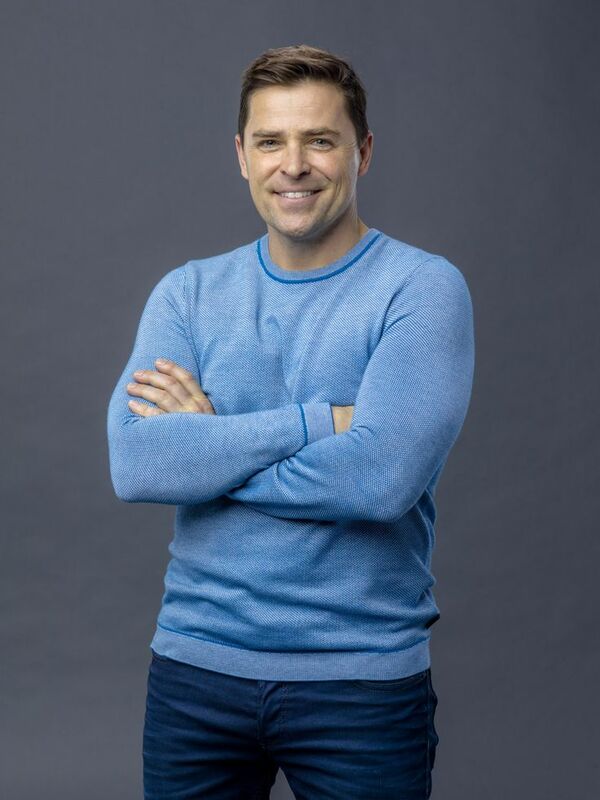 For $5.99 a month or $59.99 a year, subscribers to the service will have access to between 800 and 1,000 hours of family friendly content not available on Crown Media’s linear channels, with newly refreshed offerings every week. ABOUT CROWN MEDIA FAMILY NETWORKS: Crown Media Family Networks is the umbrella unit subsidiary of Hallmark Cards, Inc., housing cable’s leading family friendly networks, Hallmark Channel and Hallmark Movies & Mysteries, as well as their corresponding digital extensions HallmarkChannel.com and HallmarkMoviesandMysteries.com. The company operates and distributes both channels in high definition (HD) and standard definition (SD) with Hallmark Channel available to 88 million subscribers and Hallmark Movies & Mysteries in 67 million homes in the United States. 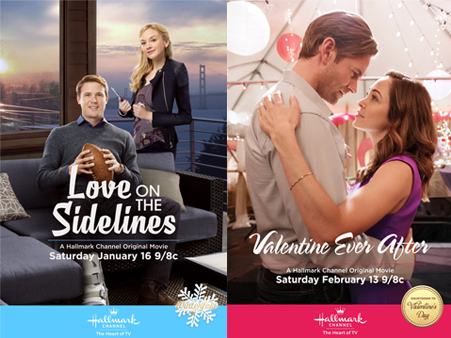 Hallmark Channel features an ambitious slate of new, original content, including movies; scripted series, such as “When Calls the Heart,” and “Good Witch” and “Chesapeake Shores”; annual specials including “Hero Dog Awards” and “Kitten Bowl”; world premieres of Hallmark Hall of Fame presentations, and a daily, two-hour lifestyle show, “Home & Family.” Hallmark Channel is also home to the popular annual holiday franchise “Countdown to Christmas,” featuring a lineup of 24/7 holiday programming. Rounding out the network’s lineup are television’s most beloved comedy and drama series, including “The Golden Girls,” “The Middle,” “Frasier,” “Last Man Standing” and “Home Improvement.” Hallmark Movies & Mysteries is a separate 24-hour, digital cable network featuring a unique mix of new, original movies and acquired series focused on the lighter side of the suspense and mystery genres. 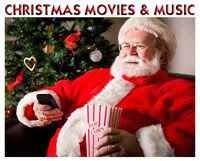 The network also features its own annual holiday programming franchise, “Most Wonderful Movies of Christmas,” as well as presentations from the multi-award-winning Hallmark Hall of Fame library. 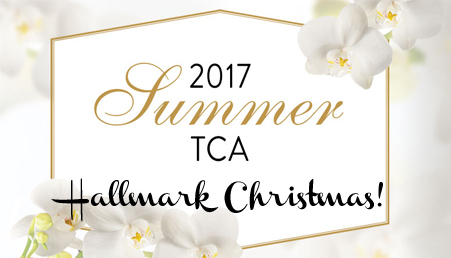 See the *Stars* of Hallmark's Summer 2017 TCA Press Tour! 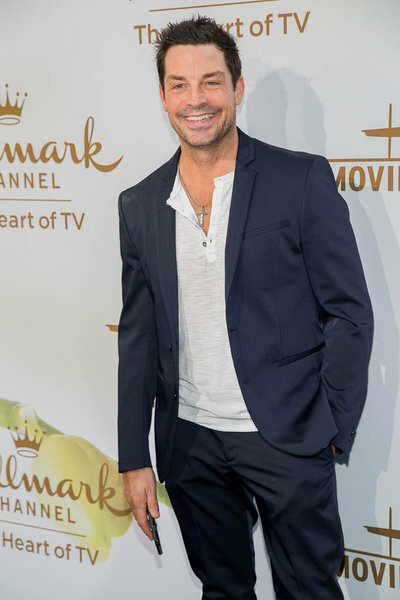 Many of Hallmark’s best and well known stars attended the 2017 Summer TCA event – from Chesapeake Shores, When Calls the Heart, to Mystery Movies and Hallmark Christmas Movies, too! 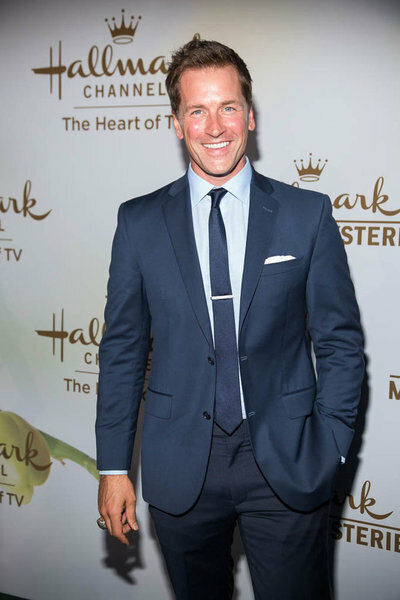 Below… is a bunch (not all) of the celebrities, who attended the event, to promote their upcoming Hallmark movies! 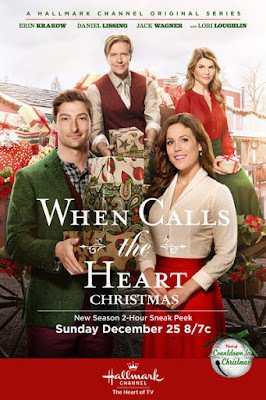 All in all, it looks like this was a grand event – to promote Hallmark’s 33 upcoming Christmas movies, plus When Calls the Heart, Hallmark Movies & Mysteries, the new cable channel Hallmark Drama, and much more!!! My goodness… we certainly have a lot to look forward to - from Hallmark! Like many of you, I certainly enjoy and I am grateful for their continued family-friendly entertainment! 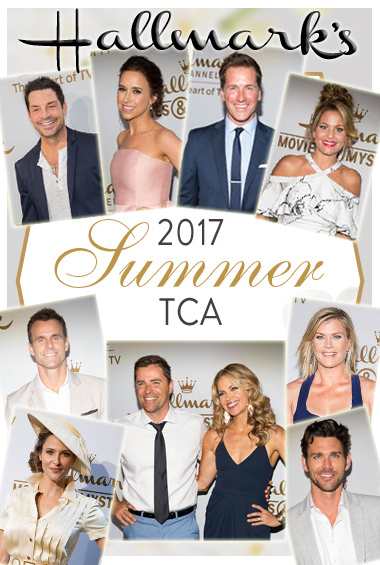 BEVERLY HILLS, CA – July 27, 2017 – Further solidifying its position as the ultimate destination for holiday entertainment, Hallmark Channel and Hallmark Movies & Mysteries will light up audiences’ homes with a record number of 33 new, original holiday world premiere movies in 2017. Hallmark Channel’s annual, top-rated holiday event “Countdown to Christmas” and Hallmark Movies & Mysteries’ beloved “The Most Wonderful Movies of Christmas” will gift viewers with more Christmas content than any other network. Along with 33 new, original movies across the two networks, holiday specials will also be part of the programing extravaganza including the “National Christmas Tree Lighting,” “Holiday Homecoming with Jewel” and “A Very Happy Yule Log” featuring Happy the Cat and Dog. The annual round-the-clock holiday programming tradition begins Friday, October 27, 2017 and continues throughout the season until Monday, January 1, 2018. The announcement was made today as part of Crown Media Family Networks’ bi-annual TV Critics Association Press Tour. Both networks will wet viewers’ appetites for their highly anticipated, holiday extravaganzas with one-hour preview specials. The “Countdown to Christmas” preview special will be hosted by Candace Cameron Bure (“Fuller House”), while the sneak peek for “The Most Wonderful Movies of Christmas” will be hosted by international, folk superstar Jewel (“Fixer Upper Mysteries”). 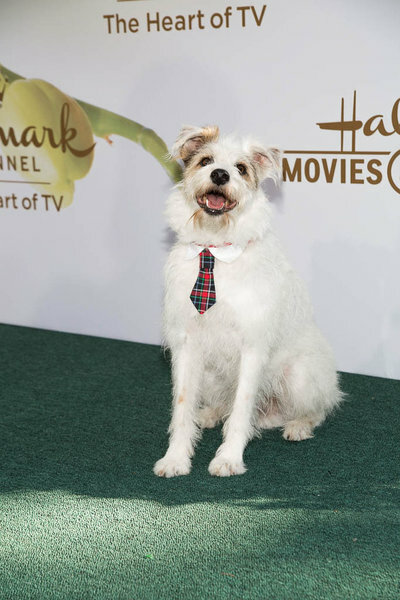 Scheduled to debut in the fall, both programs will feature each host having holiday fun with stars of upcoming original premieres and showcase clips from the movies. During Thanksgiving week, Hallmark Channel will help viewers indulge their Christmas cravings once again. 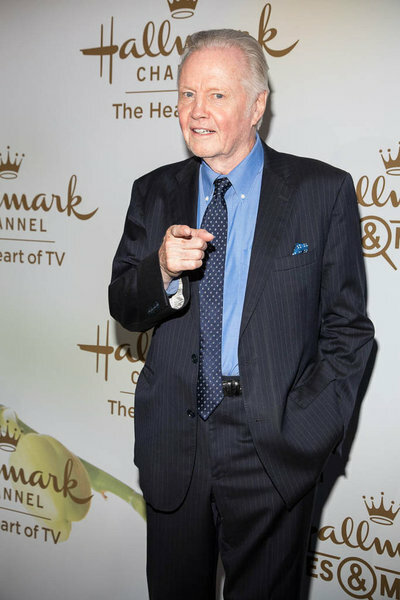 From Wednesday, November 22 – Sunday, November 25, the network will offer five consecutive nights of new, original world premiere movies including “The Christmas Train,” the latest Hallmark Hall of Fame presentation based on David Baldacci’s No. 1 New York Times bestselling book. Viewership for Hallmark holiday programming continues to grow each year. In 2016, Hallmark Channel’s “Countdown to Christmas” surpassed a record-breaking 2015, with ratings up +21% in HH, +29% in W18-49, +17% in W25-54, +35% in A18-49, +25% in A25-54 and +22% in Total Viewers. 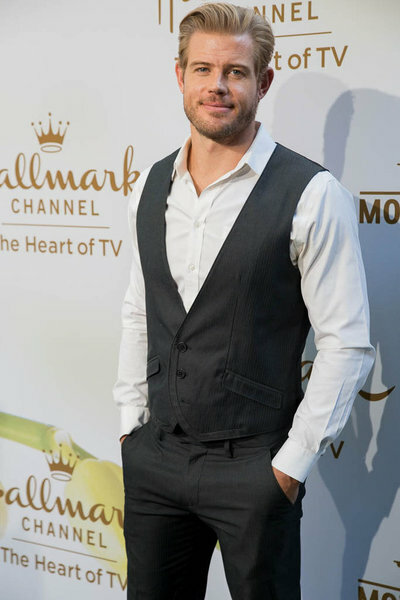 Hallmark Channel’s five-night, Thanksgiving event delivered the network’s highest week ever, while holiday programming yielded the highest New Year’s Day ever. Returning to star in new, original Christmas movie premieres in 2017 are Hallmark Channel’s “Queens of Christmas,” Candace Cameron Bure and Lacey Chabert (“Mean Girls”), who have each previously appeared in five original, world premiere Christmas movies for the network. 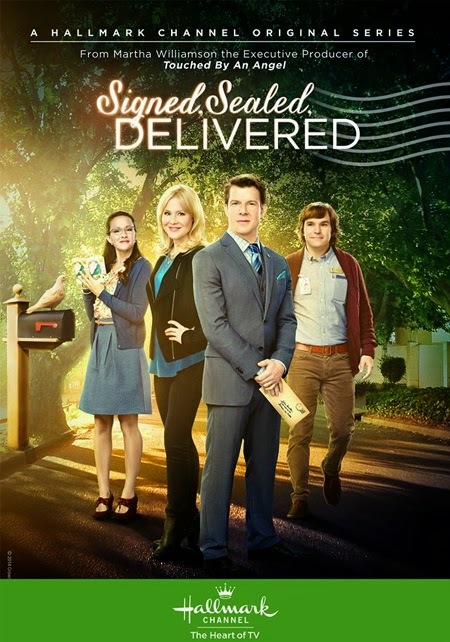 The star-studded lineup leading the new, original movies continues with Catherine Bell (“Army Wives,” “JAG”), Lori Loughlin (“Fuller House,” “90210”), Alison Sweeney (“Days of Our Lives”), Danica McKellar (“The Wonder Years”), Alexa PenaVega ( Spy Kids franchise), Carlos PenaVega (“The Loud House”), Jodie Sweetin (“Fuller House”), Jack Wagner (“The Bold and the Beautiful”), Wendie Malick (“Hot in Cleveland”), Eric Close (“Nashville”), Autumn Reeser (“Hawaii Five-0”) and Taylor Cole (“The Originals”). Additional talent will be announced. That first kiss of the New Year is magical: It’s supposed to signify that special person with whom we’ll spend the next year, and possibly, forever, so it’s wise not to squander those affections. When everyone else just puckers up to the nearest set of lips, Robin has always kept her wits — and her mouth — to herself. An established photographer at a lifestyle website, she’s assigned to work on a New Year’s Eve story with a new hire, Todd. When she confides in Todd that she has never kissed anyone as the clock strikes midnight, he sets about to correct this by finding someone for Robin to kiss at the magic hour. His theory is a kiss is just a kiss, and she should enjoy the moment. 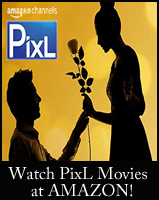 Ultimately, they are both right – Todd finds a man for her to smooch and Robin does find the right man. And guess who fits the bill? Fallen angel Gabby must redeem herself. To do so, she’s dispatched to where else but the town of Angel Falls. It’s not a job for any one being, even one endowed with her special powers. Luckily, Gabby has her own guardian angels, Anna and Michael. All of them work to help the citizens of Angel Falls, and along the way, wings and love blossom. Beloved, fastidious, high school teacher Lucy Farebrother inherits a castle in the Scottish Highlands at Christmas. Lucy surprises her boyfriend Alex with a Christmas dream vacation to Scotland to celebrate the couple’s seventh anniversary. Over the long flight, the couple dreams of the life they will make together in the most enchanted place. Imagine their surprise when they discover before Lucy can move into the home that is her birthright, she must first come up with a plan to convince moody, artistic novelist Duncan MacBain – a squatter in the castle – to leave. Let the holiday tugof-war begin! Those years of law school pay off for Emma but not in ways one would expect. When she finds out that her beloved ice-sculpting contest, part of her hometown’s Christmas festival, has been canceled, she springs into action. Determined to keep it going, she enlists sponsors and artists. Nick, the town’s ace artisan, isn’t interested in competing this year, but Emma wants him as her teammate. Considering what she’s managed to accomplish, Nick is impressed and signs on. As Emma and Nick work together, she realizes there’s more to life than legal briefs. Transformed by Emma’s can-do spirit, Nick is invigorated, too. They just might have a shot at winning this very special Christmas contest — and a lot more. 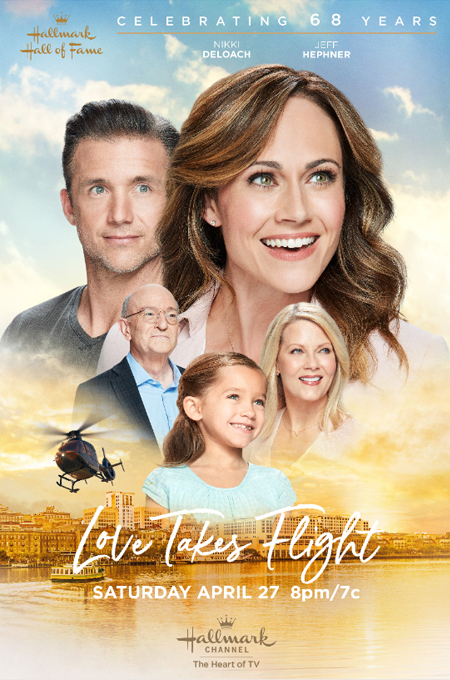 Lydia (Bell), a successful professional organizer, is constantly trying to grow her business, but even her ambition takes a back seat to love when she meets Robert (Close), a frazzled widower with two young children. A toy inventor, Robert is asked to present his new Christmas toy line to a superstore. His challenge is he only has 12 days to get his life and his business in order. Talk about a Christmas rush! Lydia shows Robert that this task goes way deeper than messy junk drawers and encompasses every aspect of his life. While she’s intent on helping him straighten out details he had long ignored, Robert teaches the buttoned-up Lydia that messiness can be a delightful part of life. Meg Thomas has been working in her family’s record store since college. The block of mom & pop stores including hers, are being bought out for development. Meg has secretly always longed to be a musician but fear has kept her from pursuing it. She takes one last stab at a performance inside the record store when Nate walks in. He is looking for a rare vintage album and they talk about a shared passion for music. She learns how much Nate loves Christmas, whereas Meg is more cynical. They begin to date and create a Christmas song, with Meg on the piano and Nate on the guitar. In the moment, Nate confesses that his father is buying up the property. Despite knowing that his father is putting her out of business they continue to date and begin to conceive a plan to keep the businesses alive. It’s not easy being Henry, the only child of divorced parents. Every Christmas, he’s flown crosscountry to be with his dad. Because he’s eight, a flight attendant looks after him from gate-to-gate. Henry instantly takes to the engaging Megan, who wears a Santa hat while helping him write a letter to the jolly guy. Megan promises to mail it to the North Pole but slips the note to Henry’s dad instead. Henry has already decided Megan and his dad would be a great couple. And with all of the sophistication of a little boy, he tries setting them up. When it turns out that Megan has no plans for Christmas dinner, Henry invites her over, giving the adults a chance to see that they are perfect for each other. Just because they are identical does not mean these twins even like each other. Estranged twin sisters get together for an obligatory pre-Christmas lunch a year after their mother died. Both women are unhappy and frustrated with their own lives. Though not close, each is envious of the other’s life. What’s a twin to do but take advantage of this and who would be the wiser? They do what any identical twins in need of new outlooks would do —swap lives until Christmas Day. And by doing so, each woman discovers the true meaning of her life and gains a deeper perspective and appreciation for what she already had. Allie Richfield (McKellar) is at a crossroads when she lands a job as house manager for the exquisite Ashford Estate in the Virginia countryside. While preparing the place for sale, Allie plans one final Christmas Eve gala for the Marley family, though they seem to be a family in name only. There’s Kip Marley, who never met a party he didn’t like; Robert, the handsome but all-business executor of the estate; Sloane, who arrives with her two young children, sans husband, and the 90-year-old matriarch, Pippa, a spitfire who doesn’t want to put the house up for sale at all. As Allie is inserted into the home and the lives of the Marley family, she finds herself drawn to Robert — even as Kip pursues her. Can she navigate her suddenly complicated love life while helping mend family feuds and maybe teaching all the true spirit of Christmas? Weeks before Christmas, interior designer Laura (Alexa PenaVega) is sent to her hometown to remodel a landmark hotel. As Laura is kept busy with the renovations, her eight-year-old daughter Nicole is introduced to the art of dancing at a local dance studio. Laura is surprised to find that the studio’s owner is Ricardo (Carlos PenaVega), her old high school sweetheart and former dance partner. When Laura and Ricardo reconnect, sparks fly on and off the dance floor. Christmas traditions become the backdrop for spirited dancing and unexpected romance. Sophie Bennett (Sweeney) begins a new holiday tradition of spending every holiday at the Evergreen Inn and Ski Lodge, which she inherited from her parents. Evergreen Inn is a special place filled with people who cannot make it home for the holidays or who have had such wonderful experiences that it has become their home-away-from-holiday-home. This Christmas, Sophie will meet an unforgettable family, and her own life will be forever changed. Work-obsessed Eric Randall, chief technology officer of a major tech company, is laid off two weeks before Christmas. Divorced and the father of three, this will be Eric’s first Christmas alone with the kids. His ex-wife, Marie, encourages Eric to postpone a job search and instead make Christmas a true family holiday. Unfortunately, he’s better with computers than children. With baby Max strapped into a backpack, Eric is determined to build a sled with son Liam. Eric also gets roped into volunteering at daughter Chelsea’s junior cotillion class. At least her teacher, Kate Moore, is lovely. Kate teaches Eric some dance moves, and Eric realizes he’s avoided relationships by burying himself in work. Though enthralled with all old-fashioned romance, Kate finds a lot to like in this digital-age dad while Eric learns that family time does not need to be restricted to Christmas. Jessica was delighted to start running her New England town’s Christmas events after her mom died. The main event is the parade on Christmas Day when the jolly man in red greets the crowd. For the last 30 years, Henry, owner of a famous Santa School, played St. Nick. When Henry falls ill, and everyone else he has trained is already booked, Jessica’s in a predicament. The only possible replacement is Henry’s son, Ben, a driver who never wanted to follow in his father’s shoes. Desperate, Jessica sets off 200 miles north to find Ben and lures him to town by hiring him to drive her back. The trek is daunting; the real Kris Kringle makes it around the world easier than Ben and Jessica on their return. Still, once Ben dons the red suit, he feels the spirit of Christmas — and soon begins to realize he may have found the new, real-life Mrs. Claus. As a Los Angeles news reporter, Kate has spent years covering people’s worst actions. She’s finally assigned to a story focusing on a wonderful act of generosity. An anonymous good Samaritan, dubbed Good Sam, has left $100,000 in cash on the front porches of 10 people. Kate tracks down Good Sam and her exclusive interview with him thrusts her into the national spotlight. Organizing a Christmas wedding is a true treat for bridal boutique owner Madeline Krug (Skarsten). She loves the challenge of finding the perfect dress for the bride and orchestrating an exquisite event. What Madeline didn’t expect was to be swept off her feet by the bride’s gorgeous brother, movie star Johnny Blake (Donovan). Johnny came to the quirky town to support his sister — not to fall in love. Yet Madeline is the most extraordinary woman he’s ever met. Planning the perfect wedding leads to candlelit dinners and strolls through snow-covered streets. Madeline finds the real Johnny even more captivating than her celebrity crush. Will the action star be brave enough to take on the role of a lifetime? Just how secret does an office secret Santa have to be? In Melanie’s case, she finds it’s just a little too covert. The assignments were distributed for Secret Santa, and Melanie is a little worried but very excited that she was given her crush, Donovan. She comes up with thoughtful gifts and spoton notes. Donovan is so taken by his Secret Santa, he starts to fall in love — only someone else is stealing her credit, pretending to be his Secret Santa. Now Melanie must work to prove to Donovan that she is the right one as far as Santas and girlfriends go. A loved one returns, Christmas spirit is renewed, and children’s wishes are granted in this heartwarming Christmas movie featuring the series’ beloved characters. 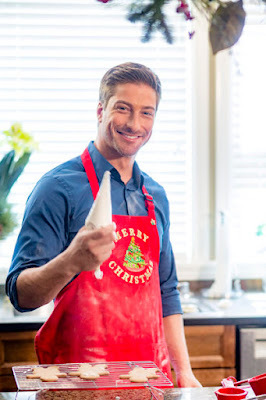 Elizabeth’s (Krakow) fiancé, Jack (Lissing), surprises her, coming home on leave and bringing a young Mountie desperately searching for Christmas inspiration. The community of Hope Valley works together to aid this young man with the help of an enchanted Wishing Tree. And as mayor, Abigail (Loughlin) is pretty busy. Recognizing this, her newly adopted son, Cody (Carter Ryan Evancic), engages classmates in creating the town’s annual Christmas Celebration. While Sheriff Bill Avery (Wagner) forges a relationship with the disgraced former mayor, Henry Gowen (Martin Cummins), Rosemary (Hutton) and Lee (Smith) are reminded that family is the true meaning of Christmas. While settling his father’s estate, Finn Conrad (Haydn-Jones) becomes suspicious as to why he left a nurse $50,000. His dad knew her for less than two months before he died. Just before Christmas, Finn wants to reclaim what he considers his family’s money, so he goes undercover to investigate the bed-and-breakfast the nurse has recently taken over. When Finn meets Willa (Reeser), he discovers she wasn’t stealing his father’s money, she’s the single mother of a sick boy who needed an operation. Finn’s dad paid for the operation and financed Willa’s dream of running the Bramble House B&B. Though Willa and Finn are protective of their hearts for different reasons, they fall in love — until she discovers his true identity and the reason for him being there. 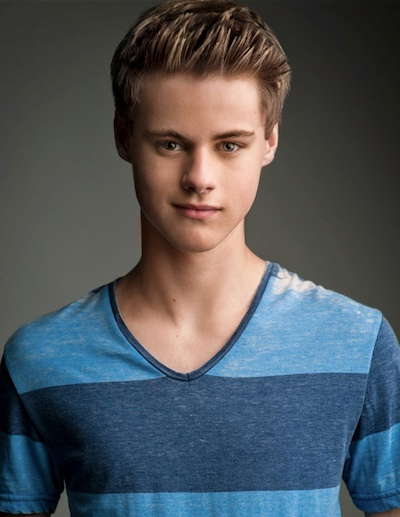 Now Finn must gain Willa’s trust to make this a Christmas to remember. Darcy’s lifelong love of reading has led her to the perfect job, working in a small Manhattan bookstore. A real romantic, Darcy won’t settle for some man simply because of his job title or bank account. No, she insists on being swept off her feet. One day, while bicycling to work, Darcy crashes into Adrian, a sharply dressed gentleman walking his dog. Knocked unconscious, he’s rushed to the hospital where he falls into a coma. Deeply shaken, the guilt-ridden Darcy takes the dog home, waiting to reunite him with his owner. As she learns more about Aidan — a world-traveler, a devoted man of letters — Darcy realizes he could be the one she has been waiting for. That is, until he comes to and Darcy discovers she has created a fictional world for a very real man. Will she still fall in love? Pop superstar Adelaide Kay (Tobin) is so fed up with her controlling manager that she sneaks off the tour bus after their latest squabble. Though exhilarated to be free, she finds herself stranded in the freezing cold of a Pennsylvania winter, with no money and no plan. A local family, the Lapps, take her in. They know the true meaning of the season, even if they’re close to losing their dairy farm. 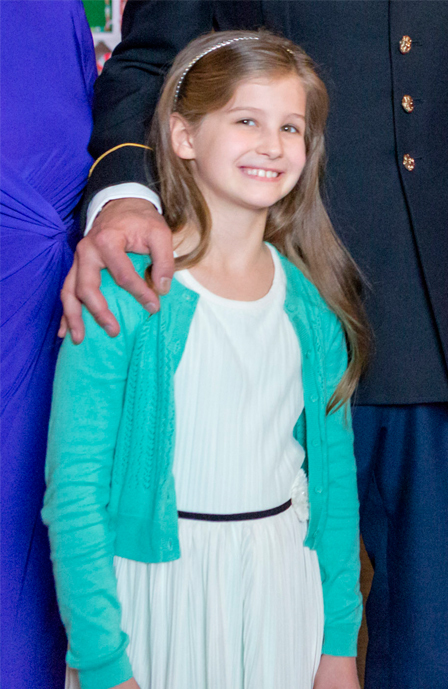 No one in the family recognizes Adelaide except Dillon (McGarry), the oldest son. He figures she’s the ticket to fast cash and plots to snap photos of Adelaide around the farm and sell them to tabloids. What he doesn’t plan, however, is their mutual attraction. As they get to know each other, Dillon has two realizations: Profiteering from invading Adelaide’s privacy is wrong and his uptight girlfriend is not the one for him. When Adelaide performs a song, which Dillon’s kid sister wrote, a lot of money is earned which aids the Lapps and other strapped farmers. It’s Christmas and Miranda (Krakow) leaves Seattle with a suitcase full of presents to join her longlost family in Carlton Heath, where she will experience the joyful traditions she missed as a child. Last Christmas, Miranda fell in love with Ian (Matter), a local man who helped her as she searched for her father, James Whitcomb, a famous theatre actor she believed had a connection to the town. At his widow Margaret’s (Malick) request, Miranda agrees to keep it a secret to protect the family from scandal. This Christmas, she fears the warm welcome she received from the Whitcomb family will soon turn cold when Miranda receives an anonymous text from someone who threatens to expose her identity. Megan spent one unforgettable summer with a boy when they were teens, and she’s never forgotten his magical definition of love. Now a high-powered attorney in New York and the single mother, her young son unexpectedly connects them again, but it’s not until Christmas when Maggie finally gets the miracle — the love — she’s longed for. A book editor, Marie had always adored Christmas but that love faded when her marriage ended on Christmas Eve four years ago. To rekindle Marie’s love of the season, her mom sends a family Christmas ornament every day. Marie decorates her tree and feels her spirits lift with each ornament. Though she’s still limiting her seasonal festivities, Marie reads to children at a hospital, where she meets an attractive nurse, Nate. Marie is delighted when she gets to work with her favorite author on his new children’s book. She also happily organizes a book drive with Nate. Maybe mom’s ornaments are magical after all. But Marie jeopardizes her job when she refuses to edit her exhusband’s book and starts to feel rather negative again — until her mom reminds her that the magic isn’t inside the ornaments but inside her. Rebecca, a businesswoman who has let go of her joy of Christmas, is trying to secure her next big deal and promotion to executive vice president before the end of the year. When she’s sent on assignment to a remote town, she meets the handsome widower John, owner of the Holly & Ivy Inn, which is named after his two daughters. It’s not long before Rebecca’s all-business exterior begins to thaw and she finds her Christmas spirit returning just in time. Still only in her mid-20s, Lacey Quinn has already given up on love. Her heart’s been broken too many times, and now she concentrates on her career as an interior designer. When BFF Ava Callahan asks Lacey to be her maid of honor, she must take on a few responsibilities, including making sure the Callahan family cottage is perfect for the honeymoon. Legend has it that if newlyweds spend their first night there, everlasting love and happiness follow. Lacey isn’t sure she buys into that notion. Still, when she finds herself snowed in there with Charlie, Ava’s brother, Lacey has to reconsider if the little house may hold some romantic magic after all — especially at Christmas. Evil stepmothers don’t only lurk in castles, tormenting helpless children. Sometimes, they’re on ranches, tormenting adults. A year after her father died in a fire at their Oregon ranch — a fire accidentally caused by her stepmother, Mae — Sarah has finally found her footing, turning the family homestead into a successful dude ranch. Still, Mae is pushing to take it over, seeing it as a potential goldmine. Meanwhile, Graham, a Hollywood superstar, wants to use the ranch as the location of his next movie. Sarah isn’t inclined to allow it. During a long horseback ride through the moonlit mountains, Graham explains why this project is so dear to him. That and a soulful kiss make Sarah relent. But all does not run smoothly once the movie starts. Graham and his costar, Simone, had been involved; Sarah has fallen hard for the handsome star. Still, she won’t allow jealousy to cloud her professionalism. When Simone’s horse runs wild, Sarah saves her. And when Sarah’s evil stepmother, Mae, also runs wild — suing Sarah — Simone, in turn, saves Sarah. This is about true stories demonstrating that God communicates with us, making incredible things happen in our lives every single day. 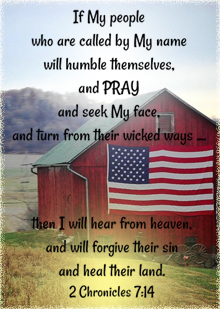 As you read the riveting accounts of everyday and famous people, you will begin to recognize that God winks in your own life, both past and present. Through these tangible signposts from God, we receive personalized messages that reassure us, stop us from worrying, chart our path in life, and help us keep the faith.